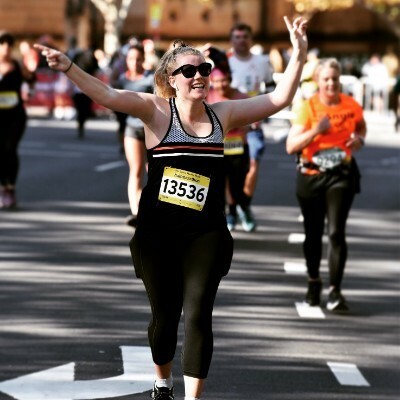 So I will be running the SMH half marathon again this year and would love to support such an amazing cause. Watch me run 21.1km and give support to a wonderful fundraiser helping seriously ill children and their families. All the best Ruby from your friends at Dovetail! Best wishes Ruby. Proud of you. Super proud of you x You'll smash it! Go Rubes! So proud of you for supporting such a great cause!